Where to sail? Greece is full of amazing sailing routes and landscapes on the way. Make sure to get the most of your promo sailing week. Check out most popular Greek island sailing areas and fleet operators having their bases there and get to know some of the facts and tips on sailing in Greece to make your week more relaxed and useful. Greek charter companies attending Charter Meetup: A.F. Yachting LTD, Bleyachting, Crystal Sea Yachting, DMS Sailing, Dream Yacht Charter, Ego Charter, Fyly Yachting, Hermes Yachting, Isalos Yachting, Istion Yachting, Margeo Yachts, Navigare Yachting, Nomicos Yachts LTD, Octopus Yachting, Ortsasailing, Paralos Yachts, Perfect Yachts, Prima Yachting, Puresailing, Sail in Greek Waters, Sailways, Sea Novels, Seastar Sailing, Solis Charter Group, SP Travel Yachting, Summer Sail, The Yachting Club, Vastardis Yachting, We Sail Greece and White Sails. 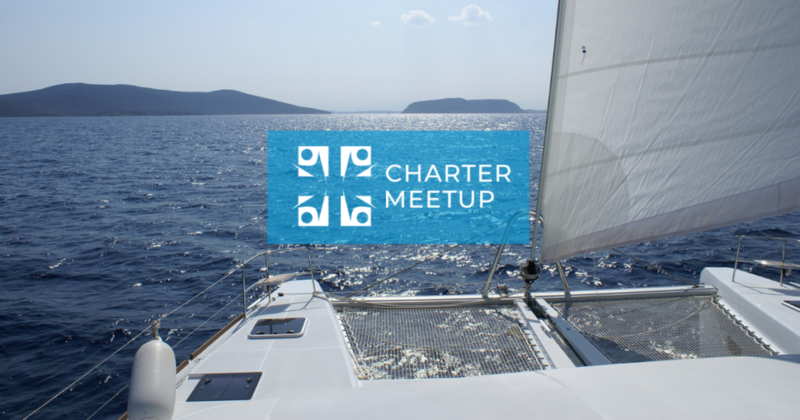 Interested in participating at Charter Meetup Greece in April? Only few more spots are available! *Extra costs such as transit log, final cleaning, comfort pack, outboard engine, security deposit, transfers to the charter base etc. are not to be included but paid according to the price list. Skipper is also not included in the price.